I'm a WordPress Developer and love to create flexible, powerful websites that are easy to maintain for my customers, who are mostly small business owners. I lived in the New York area for over 19 years, but recently moved back down south to South Carolina, where I love the warmer winters. I love design and have studied art and design throughout my life, but my true passion is WordPress web development. I believe one of the most important things in my field is staying informed about new technology and developments. I keep my blog partly as a reference for myself and partly as a tool for others. 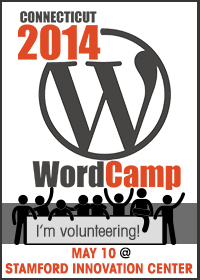 I love the WordPress community and strongly support their "give back" philosophy by donating my time to teach others. I also love classic cars and enjoy visiting car shows in my free time. 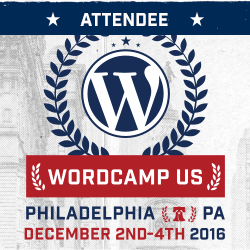 I am the organizer of my local WP Meetup group and was one of the WordCamp CT organizers. 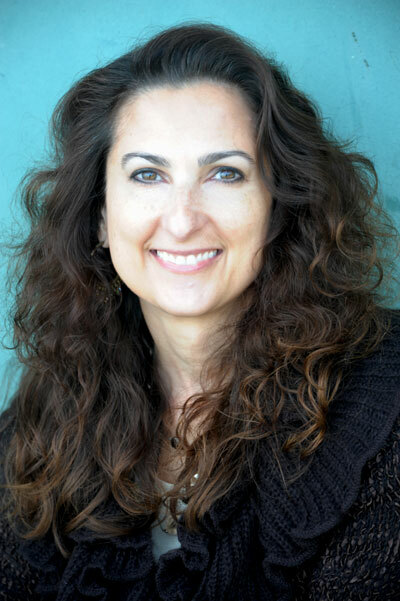 I'm passionate about teaching classes, training people to use WordPress and spreading the WordPress love. 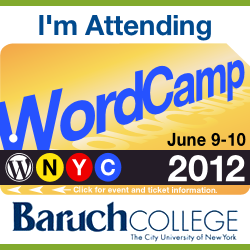 I have presented at WordCamp CT , WordCamp Wilmington & WordCamp NYC.